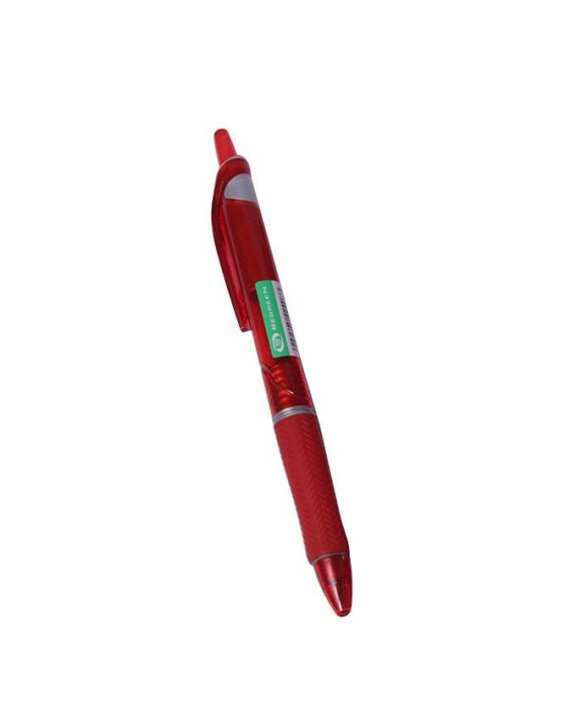 PILOT ballpoint pens are high-quality pens combined with latest technologies and ideal for everyday use. Pilot pens are reliable, comfortable and have unique features in each model. Enjoy worry-free writing experience with its long-lasting ink, durable ballpoint and excellent balance to make it comfortable to hold. This product is now available at Shop.com.mm Online Shopping Mall.